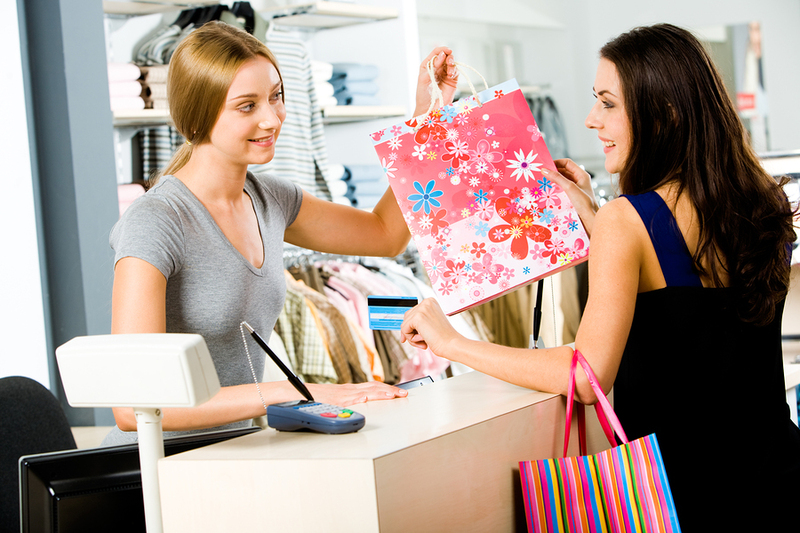 Retail has been, and continues to be, a driving force for the world economy. Although the online retail sites have become major players across the economic landscape, customer demand for physical retail outlets is still booming. This is due to the personal, face-to-face service physical stores provide, but it’s also due to the ability to purchase products at the point of sale as opposed to waiting for costly delivery. 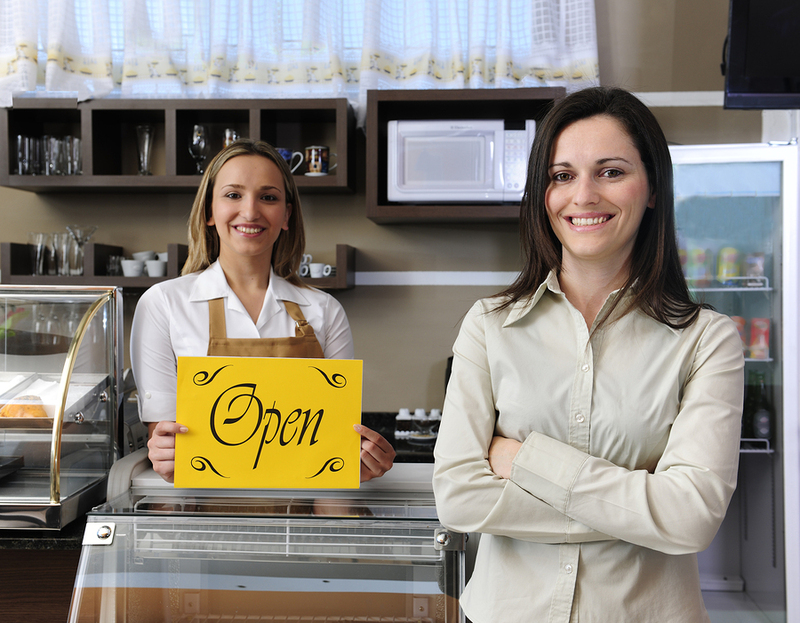 With all the benefits that retail stores provide, however, they do come with some risks for business owners. Each year, retailers collectively lose tens of billions of dollars due to theft. This theft may be in relation to customers, but it can also be due to employees. Keep in mind, also, that theft doesn’t have to pertain to physical products. Identity theft, theft of company accounts, and more can lead to all kinds of financial damages. As a result, your risk control strategy needs to be one that heavily incorporates loss prevention professionals as well as IT security staff. Almost everyone knows that slips and falls in retail stores are notorious for causing serious injuries, and with those injuries often times come hefty lawsuits. For some injured customers (and their lawyers,) the thinking is that a company has deep pockets, and therefore, it will either settle for a large sum of money or it will lose in court for a larger sum of money. What is sometimes overlooked is that many companies are very small and lawsuits for injuries could ostensibly put a small company out of business rather quickly. This is why business insurance needs to be a part of your risk control plan. Finally, when it comes to risk control, you’ll need to consider your employees. Does your retail establishment work with dangerous chemicals? Are there areas in your store where an employee could be injured? Have you provided the right amount of safety equipment and training to all employees? Failing to look out for the wellbeing of your employees’ health could not only lead to accidents and injuries, but also to serious financial setbacks. As a result, consider employee safety in your risk control plan. There’s no doubt that risk control involves a variety of elements, and in some cases, putting the pieces together properly can be difficult and time-consuming. Unfortunately, failing to completely focus on developing and implementing a risk control strategy may leave your business open to lawsuits and financial losses. The experts at Poms & Associates can help you craft a customized risk control solution to meet the unique needs of your business, allowing you to have peace of mind. Find out how easy it is to have a dedicated risk control partner by contacting Poms & Associates using our convenient contact form.